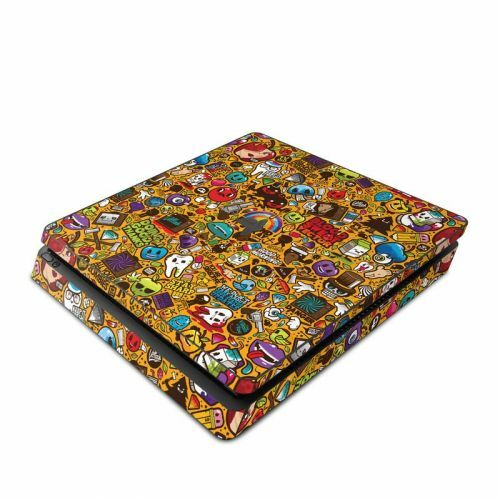 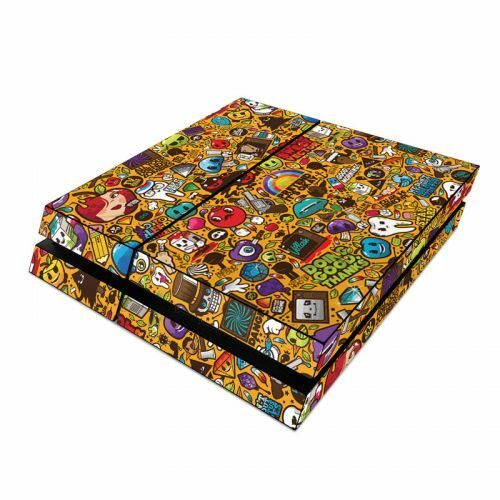 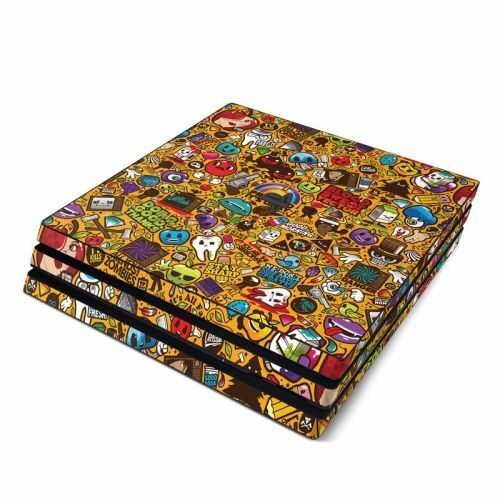 Style another device with "Psychedelic"
iStyles PlayStation 4 Controller Skin design of Pattern, Psychedelic art, Visual arts, Art, Design, Illustration, Graphic design, Doodle with black, green, red, gray, orange, blue colors. 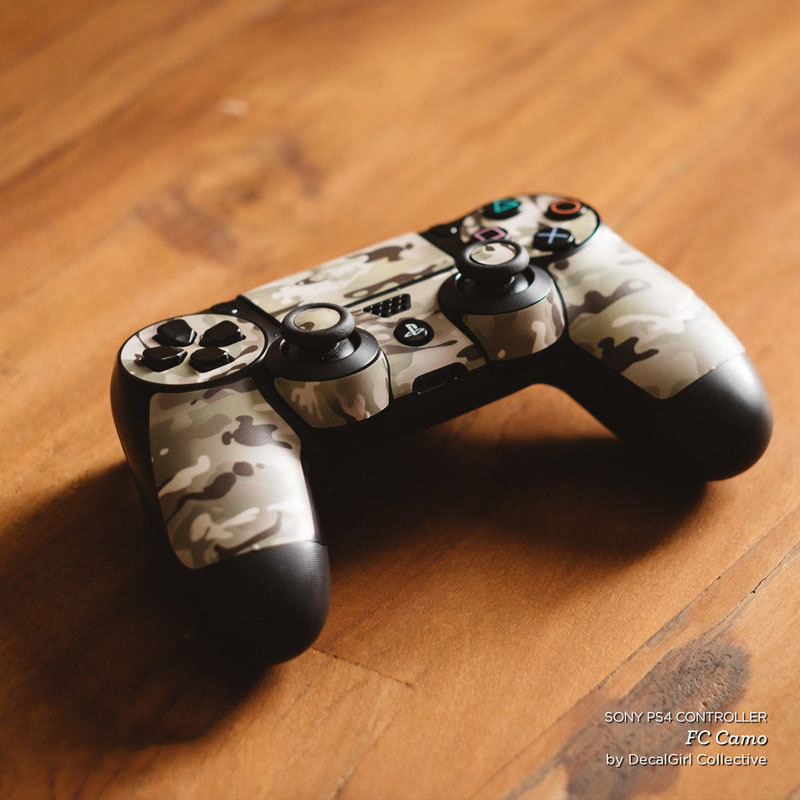 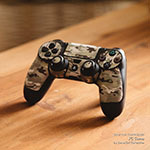 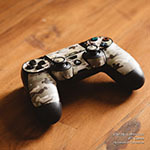 Model PS4C-PSYCH. 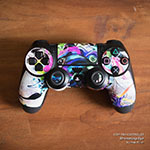 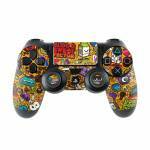 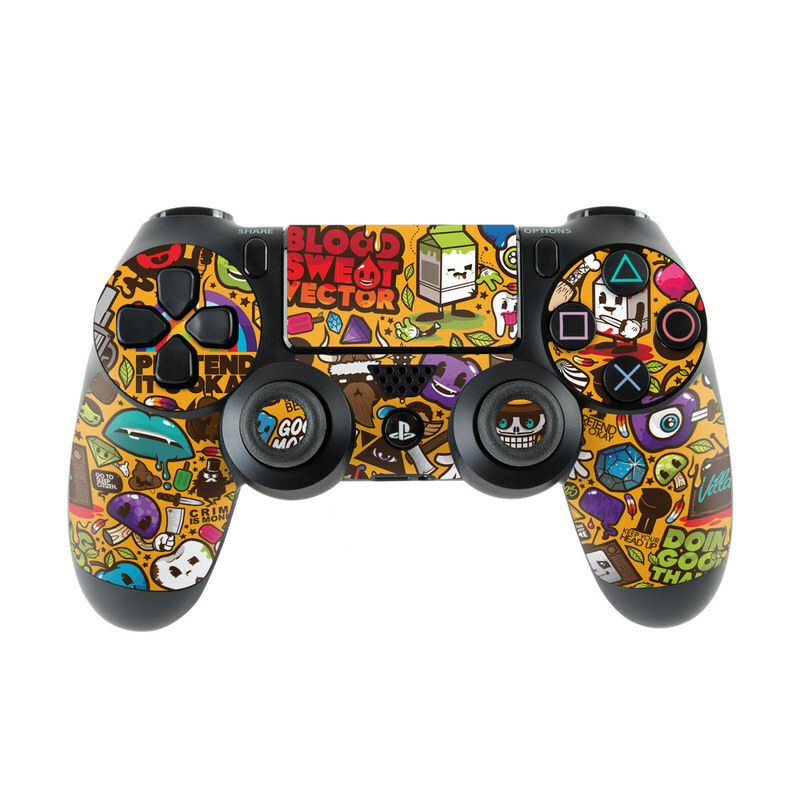 Added Psychedelic PlayStation 4 Controller Skin to your shopping cart. 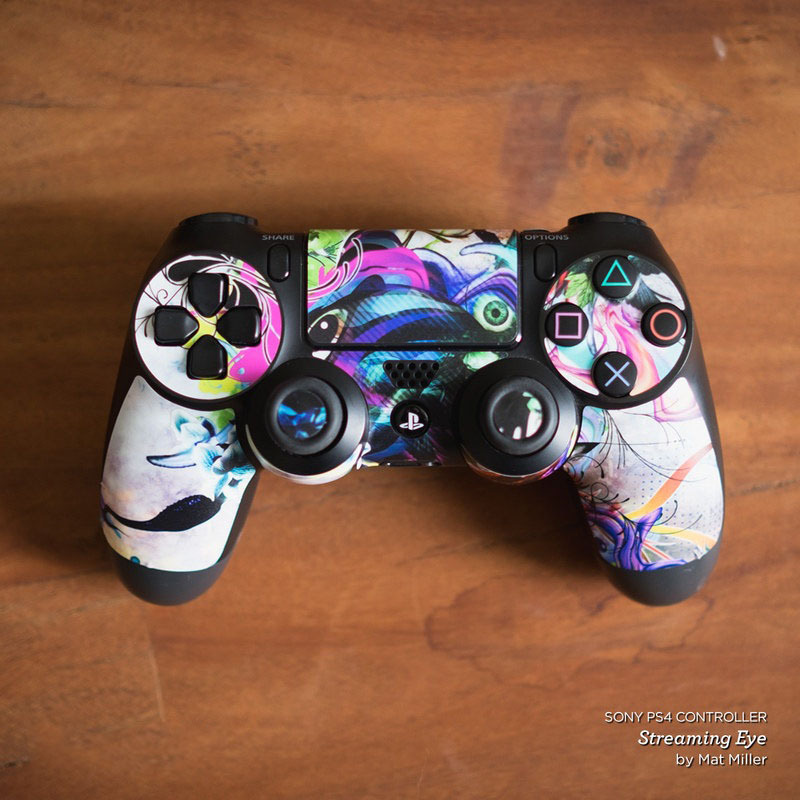 View your Shopping Cart or Style Another Device with "Psychedelic"